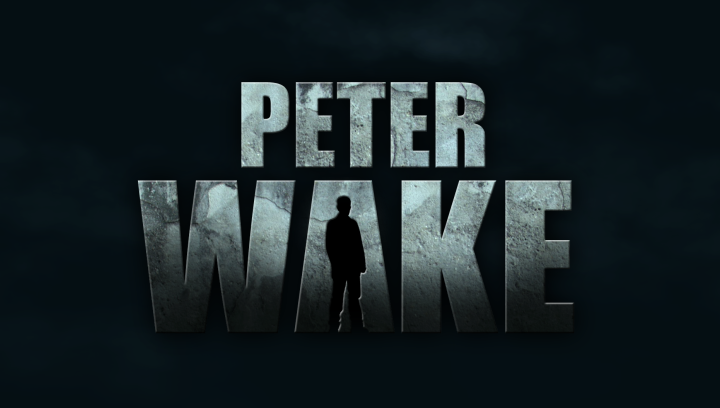 Peter Wake – the Fringe video game. I’ve been meaning to do this little vidlet ever since I saw the episode LSD. I’m a gamer, and one of the games I thoroughly enjoyed was the XBox360 exclusive Alan Wake. Reviewers say it’s a mix of Stephen King and Twin Peaks and I gotta agree there. There’s an additional DLC for it called “The Writer” which inspired this little vidlet. The audio was taken from the trailer which is available for streaming on the XBox Live Channel on your game console (in case you have one 😉 ). 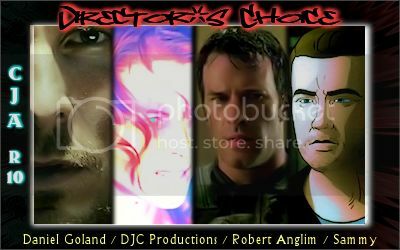 The video is composed of clips from Fringe’s episode 3×19 LSD plus some Photoshop graphics I spliced in between. Remember when watching that Alan Wake is a horror/thriller game so the vidlet it set along the same lines. 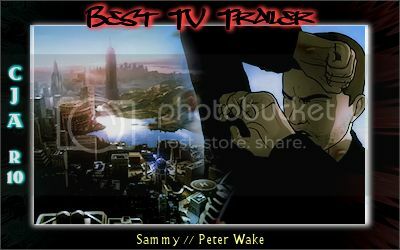 Download 17.6MB HQ mp4 file here (757 hits), download a 5.3MB LQ wmv file here (701 hits) or stream below the cut. Posted: August 27th, 2011 under Fringe.